Thasmai opens a new Branch in Chennai! | Thasmai Automation Pvt. 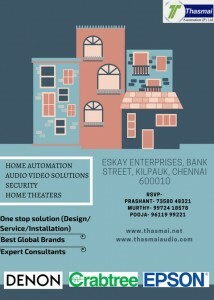 Ltd.
HomeHome Automation Thasmai opens a new Branch in Chennai!